NextCan Facebook’s “Give People the Power” Mission be Accomplished Through the Blockchain? A glance at the AWS Databases page will show you that we offer an incredibly wide variety of databases, each one purpose-built to address a particular need! In order to help you build the coolest and most powerful applications, you can mix and match relational, key-value, in-memory, graph, time series, and ledger databases. Each document can have a unique set of field-value pairs and data; there are no fixed or predefined schemas. The MongoDB API includes the usual CRUD (create, read, update, and delete) operations along with a very rich query model. This is just the tip of the iceberg (the MongoDB API is very powerful and flexible), so check out the list of supported MongoDB operations, data types, and functions to learn more. 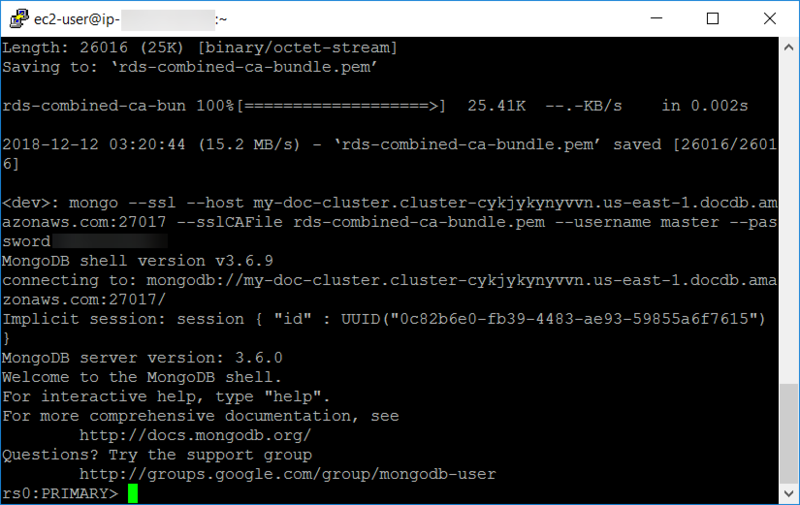 Compatibility – Amazon DocumentDB is compatible with version 3.6 of MongoDB. Scalability – Storage can be scaled from 10 GB up to 64 TB in increments of 10 GB. 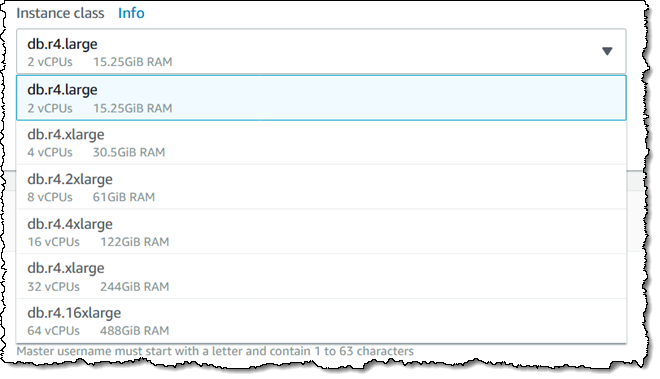 You don’t need to preallocate storage or monitor free space; Amazon DocumentDB will take care of that for you. You can choose between six instance sizes (15.25 GiB to 488 GiB of memory), and you can create up to 15 read replicas. Storage and compute are decoupled and you can scale each one independently and as-needed. Performance – Amazon DocumentDB stores database changes as a log stream, allowing you to process millions of reads per second with millisecond latency. The storage model provides a nice performance increase without compromising data durability, and greatly enhances overall scalability. Reliability – The 6-way storage replication ensures high availability. Amazon DocumentDB can failover from a primary to a replica within 30 seconds, and supports MongoDB replica set emulation so applications can handle failover quickly. 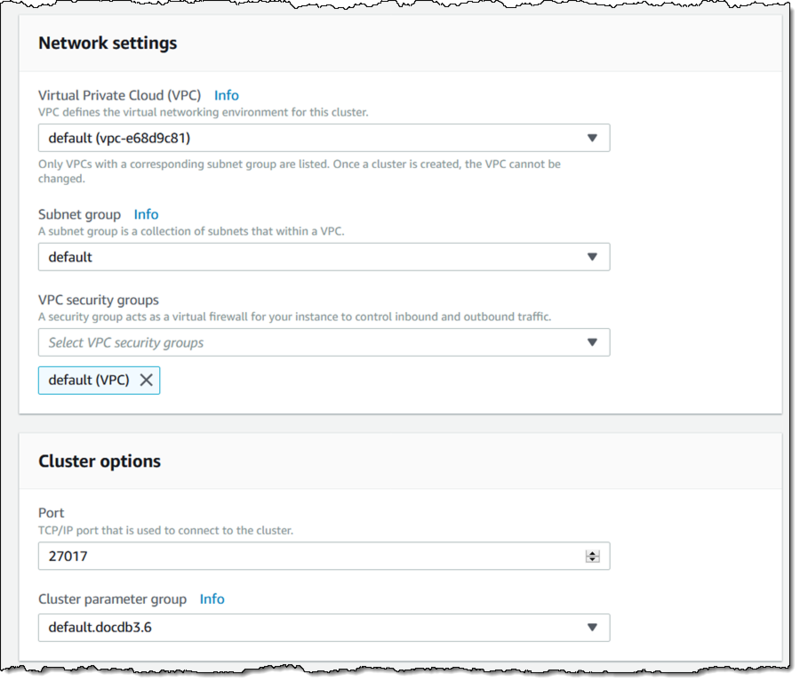 Fully Managed – Like the other AWS database services, Amazon DocumentDB is fully managed, with built-in monitoring, fault detection, and failover. You can set up daily snapshot backups, take manual snapshots, and use either one to create a fresh cluster if necessary. You can also do point-in-time restores (with second-level resolution) to any point within the 1-35 day backup retention period. 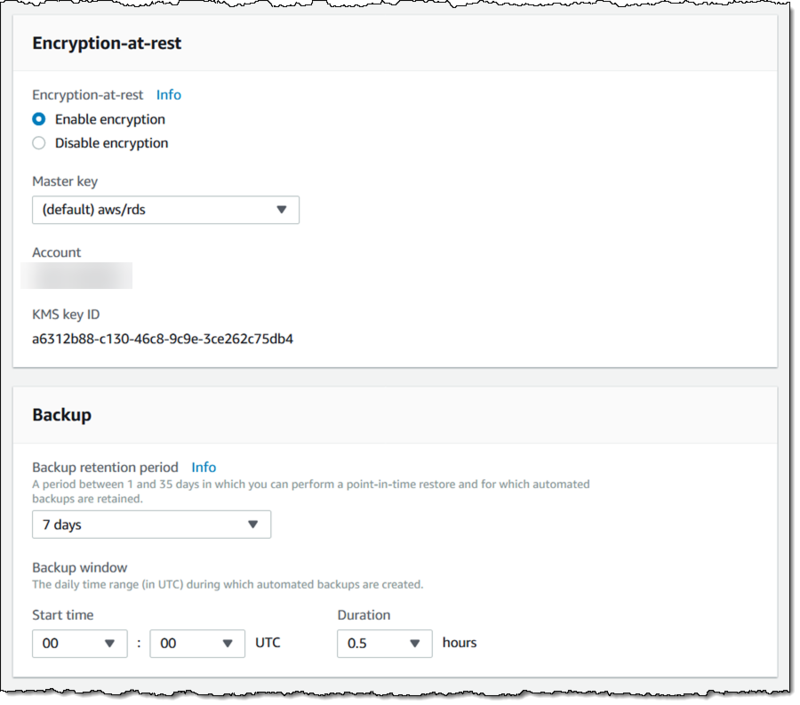 Secure – You can choose to encrypt your active data, snapshots, and replicas with the KMS key of your choice when you create each of your Amazon DocumentDB clusters. Authentication is enabled by default, as is encryption of data in transit. 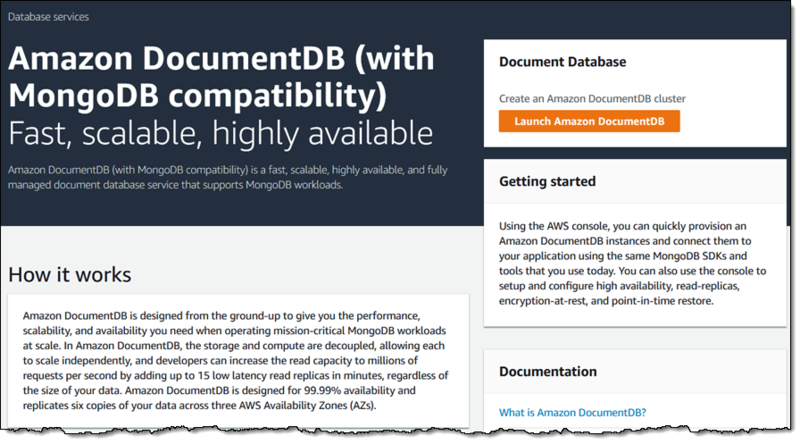 Compatible – As I said earlier, Amazon DocumentDB is designed to work with your existing MongoDB applications and tools. Just be sure to use drivers intended for MongoDB 3.4 or newer. 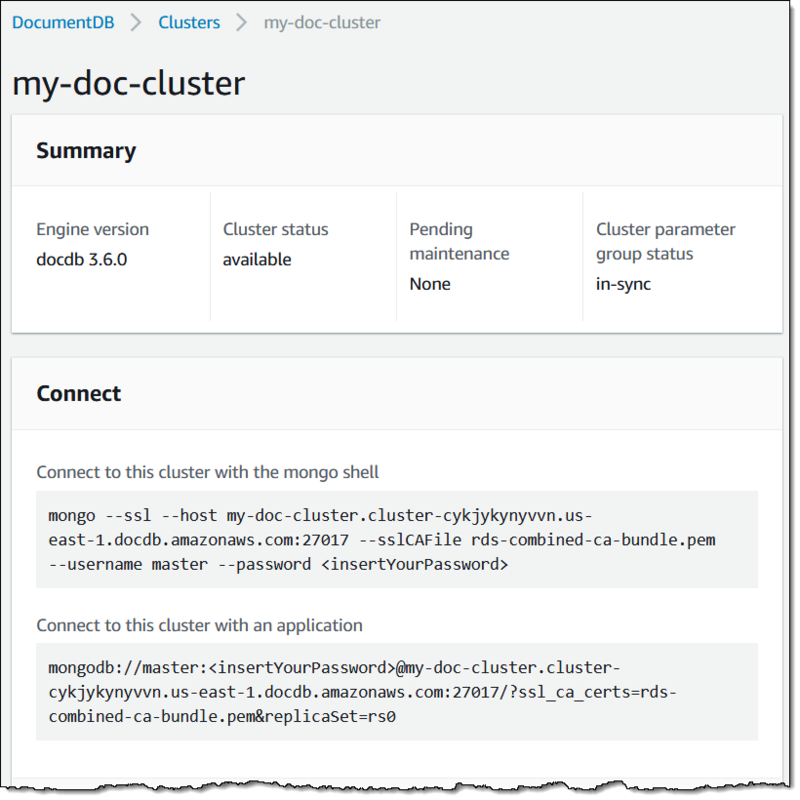 Internally, Amazon DocumentDB implements the MongoDB 3.6 API by emulating the responses that a MongoDB client expects from a MongoDB server. 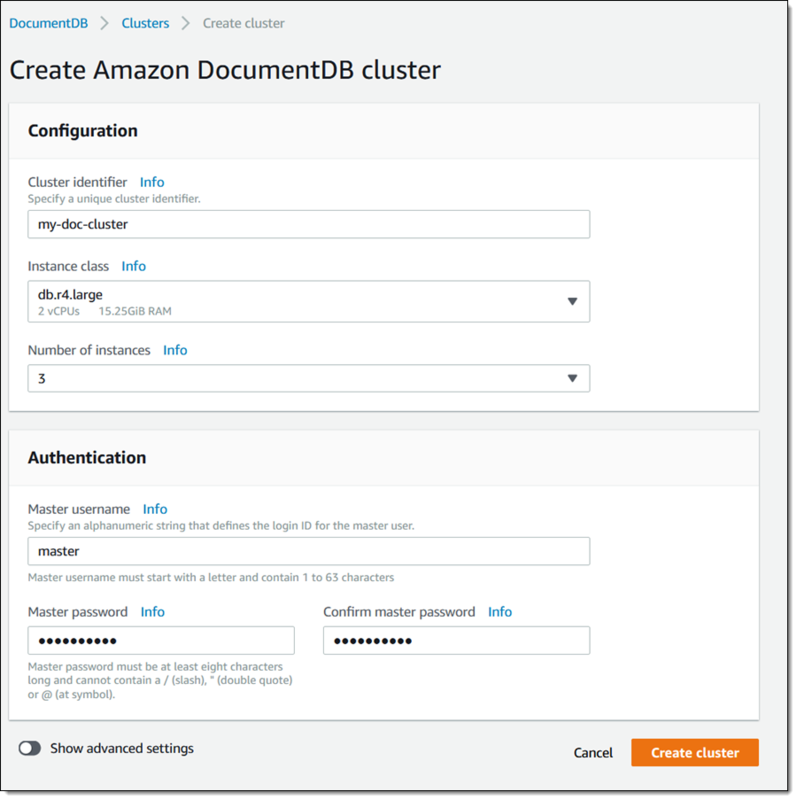 Amazon DocumentDB (with MongoDB compatibility) is available now and you can start using it today in the US East (N. Virginia), US East (Ohio), US West (Oregon), and Europe (Ireland) Regions. Pricing is based on the instance class, storage consumption for current documents and snapshots, I/O operations, and data transfer. Can Facebook’s “Give People the Power” Mission be Accomplished Through the Blockchain?